Mrs. Curmudgeon loves Halloween, considering it the most sacred holiday of the year. This should scare her devoted husband, but the Curmudgeon is especially fond of taking candy from babies. Maybe that's why he became interested in politics! What makes this endorsement important is the high level of undecided voters. 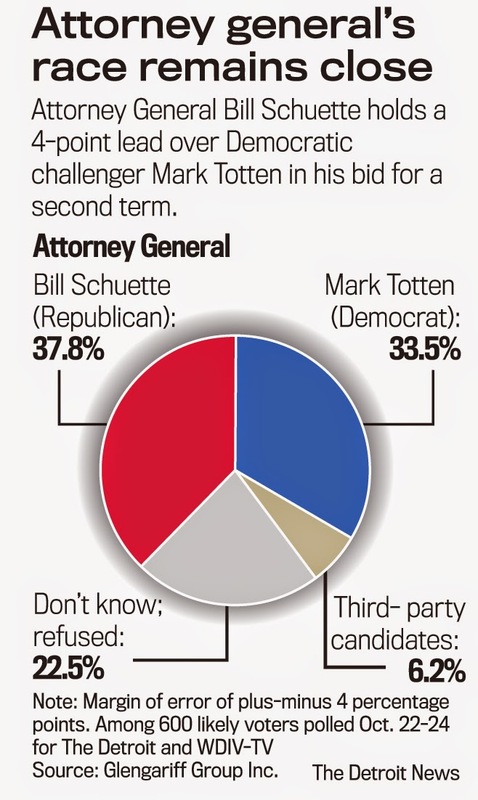 Mark Totten, trailing Schuette by just 4.3% in the latest Detroit News poll, needs to pick up the bulk of the 22.5% undecided voters. This comes despite the fact that Schuette has a 30-year history of running for public office, and Totten came into the race virtually unknown. Totten has the edge in the first two, and the Free Press endorsement (it's Michigan's most-read newspaper) gives him in the third. It's the Arab-American News. And if you didn't know it, the largest middle-east population in the nation is in Wayne County. While Gov. Snyder has a pro-immigration record and has spoken volumes about promoting diversity, his record on inclusiveness does not match his word. He has not appointed Arab Americans to high positions in his administration, although our community has qualified individuals whose expertise can contribute to the state in any field. 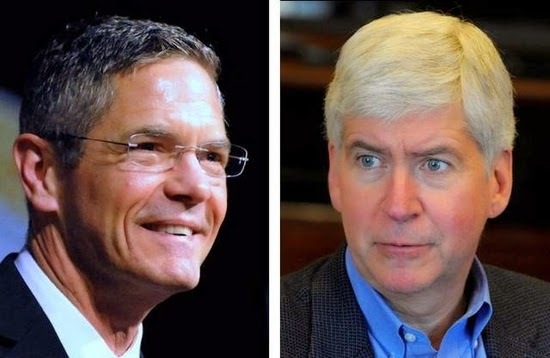 In contrast, in an interview with The Arab American News in July, Schauer pledged to include Arab Americans in his administration. "I'm going to make sure that my administration looks like the people of our state. I will have members of the Arab American and Muslim community that comprise the leadership within my administration," Schauer said. He repeated this promise at the AAPAC dinner last week and at a reception at the Arab American National Museum on Monday. Susan Demas declares, rightly, that election of Mark Schauer will mean repeal of the hated Snyder Pension Tax. The reason is simple: Republicans instinctively vote for tax cuts, and Democrats instinctively stand up for middle-class families. Repealing the pension tax fits both agenda. analyzes the "Michigan Comeback" that Rick Snyder proclaims is the result of his policies. 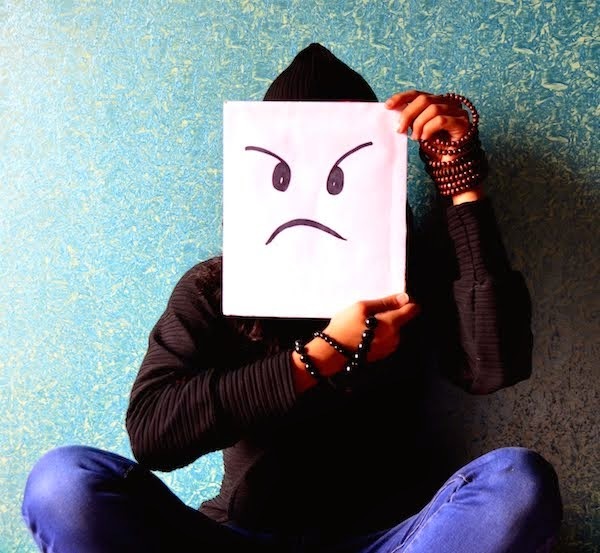 The reality, Graham reports, is that Michigan's modest recovery from the depths of the Great Recession began in the last 18 months of the Granholm administration and continued into the Snyder administration. Tellingly, the recovery slowed down each year of the Snyder term. Graham interviewed Don Grimes, who says virtually all of Michigan's recovery is the result of the national (Obama) recovery and the resurgence of the auto industry (with GM's recovery the result of the Obama bailout). "You're probably looking at about a 10,000 to 15,000 job gain each year that cannot be explained by the national economic growth or cannot be explained by the strong performance of the auto industry. And that's sort of a maximum that Governor Snyder can be really claiming...", Grimes told Graham. 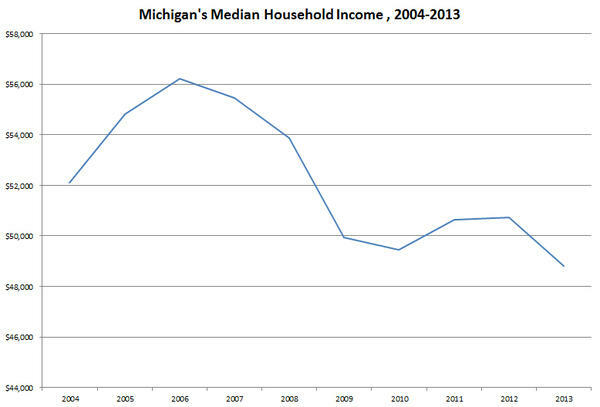 And during the Snyder "Comeback" Michigan's household income has continued to drop. It's down 13% (not adjusted for inflation) from the peak in 2006. 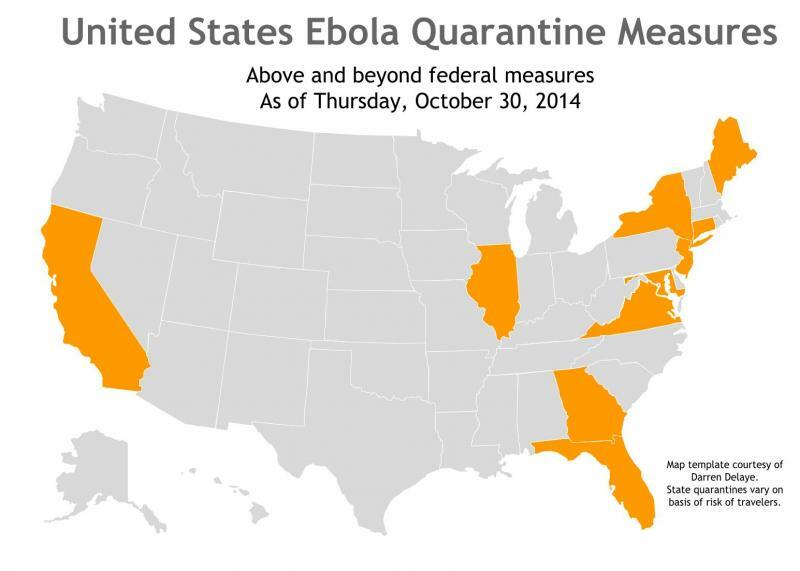 The daily update on how the Obama administration has put us all at risk with the incredibly incompetent handling of the ebola threat. As any viewer of cable news can tell you, WE'RE ALL GONNA DIE!!!!!!!! Clearly the CDC, NIH and Obama White House continue to mangle the government's response to this health menace.